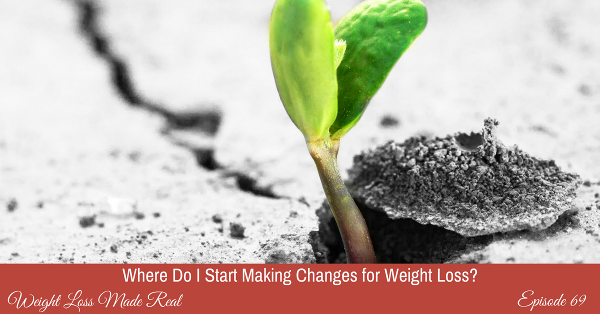 Episode 69: Where Do I Start Making Changes for Weight Loss? 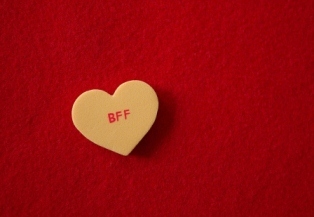 Do you love these coaching sessions but don’t exactly know where to start? Here is your answer: You start right here. You start with getting really clear on what your problem is. Define it. You’d be amazed at how many clients over-exaggerate and generalize their problems. I want the facts, just the facts. Once you’ve done that, I want you to get crystal clear on what’s gone wrong for you in the past. If you’re not sure, you’ll be doomed to repeating your mistakes over and over again. And we both know how useful that is! 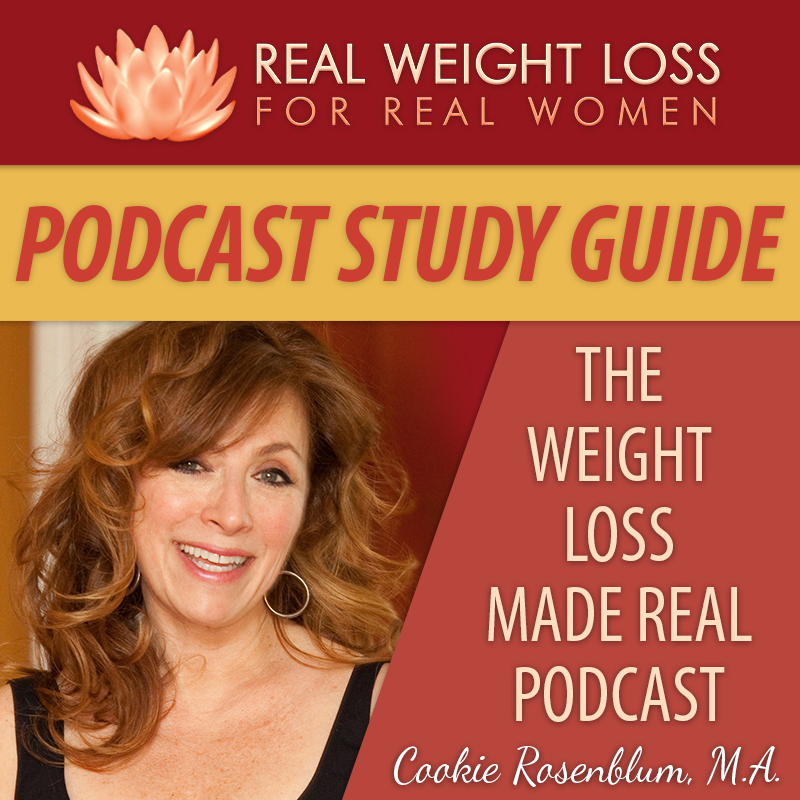 Episode 2: Clearing Your Path to Weight Loss Success! 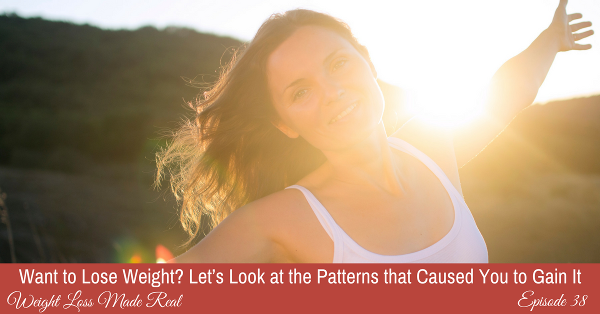 Click here to get a downloadable copy of my book, Clearing Your Path to Permanent Weight Loss, so you can begin to figure this out. It’s free for my listeners. And then, create your project. Project YOU. With all the moving parts and plans and goals and reasons why you’re doing this. Get it all out and organized and begin looking at it in a different way. You can certainly do this. I’m certain. 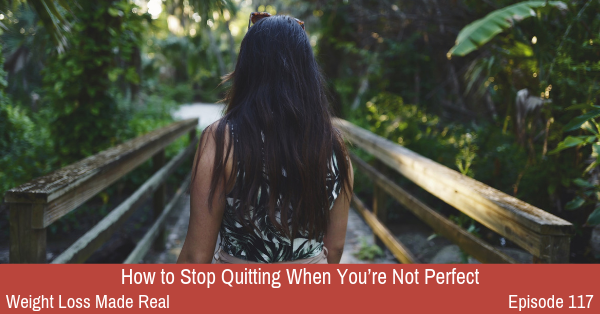 And this podcast will help you take the first steps. 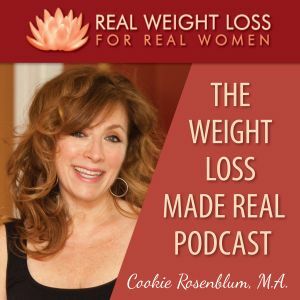 Comments Off on Episode 69: Where Do I Start Making Changes for Weight Loss? If you’re alive, you have stress. If you have a job, some friends, or maybe some obligations, you have stress. We all have stress in some form or another, and yet we don’t all eat in reaction to it. Today, I’m going to talk to you about stress and your eating. Or, your overeating, that is. Do you even know exactly what stress is? How it shows up in your life, in your mind and your body. 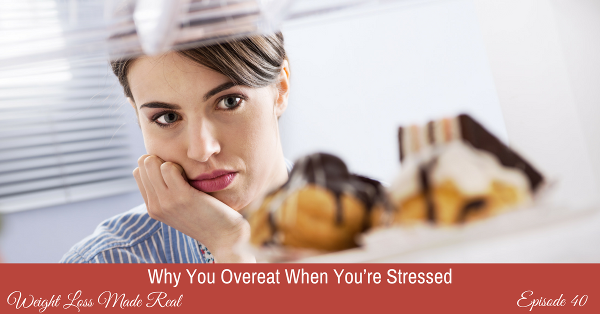 Why you might overeat when you’re feeling stressed. How eating got connected with your moods. What exactly is the mind-body connection? Does eating help you when you’re stressed? Why do some people eat from stress while others lose their appetites? Do you know what your stress eating patterns are? 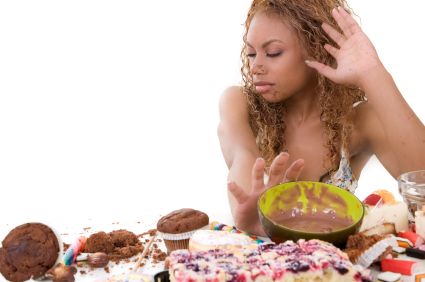 How to stop the habit of overeating when life is too much. So we’re going to take a look at what you do when life feels like too much to deal with and the feeling of overwhelm is high. 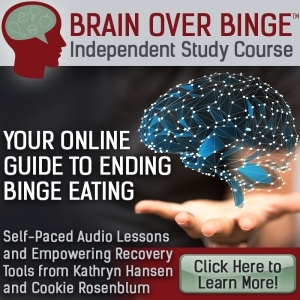 Join me in this coaching session to learn to recognize your own stress eating patterns and start the process of disconnecting food from mood. I know you’ve struggled. 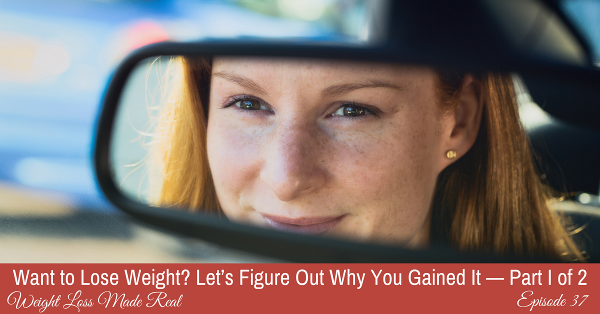 I know you don’t totally get why you can’t lose this weight. But I do know how you can permanently lose the weight AND lose the whole problem. The answer: let me coach you and show you your patterns. Let’s take a good, deep look at how you got here, so you’re never in this position again. Why it’s important to shine the light on your patterns: no more secrets! No one does everything wrong, including you. But I’ll bet you lump all your failures together, and I’ll show you how to stop doing that. What have you been doing that you know you should do more of? What habits do you have that you know you want to drop? And what are you doing that you’d like to do less of? Why knowing your patterns creates your own personal GPS, and let’s you create a perfect path to what you want. How to create a personal plan for yourself, because generic plans don’t work. You can do this. And figuring out what went wrong is the first step to doing things different. 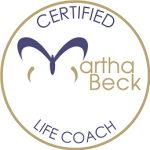 Join me in this coaching session. Let’s do this! Here is the worksheet mentioned in the episode: Discovering Your Patterns. Imagine this: You’re in the process of losing weight, or perhaps you have already lost weight and now want to maintain it. And now you find yourself worrying about situations like going to a restaurant, or a party. 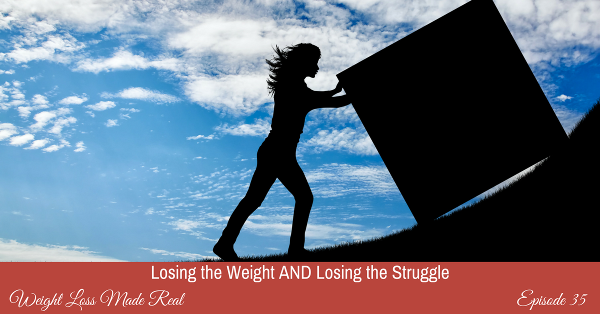 Does it feel like a constant struggle? 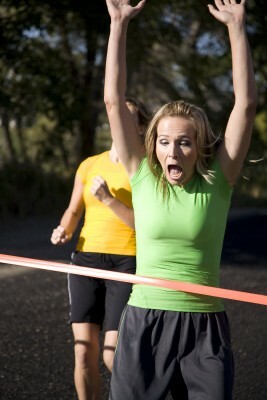 Losing weight and maintaining it, and changing your eating habits doesn’t have to be so hard. It should not feel like you are constantly hanging by a thread. And I will show you how to live so it’s not so hard. Why you may constantly struggle. What your fears may turn into if you don’t get control of them. What you need to focus on to make your new way of eating a simple, sustainable habit. The five foundational skills that will help you in any eating situation. What happens when you develop, cultivate and grow these foundational skills. And, your first step toward mastering these skills. You can be anywhere, do anything, and be with anyone, and not be worried or struggle with how it will affect your eating. Get comfy and grab a notepad… you might want to write some of these concepts down. Let’s dive in!